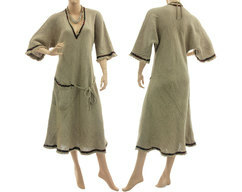 A wonderful puristic medium long fall and winter dress with wonderfully flattering fall. 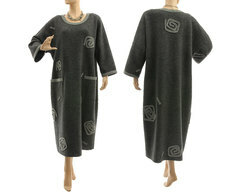 The special is the high quality material - extra soft boiled felted wool from the finest merino wool. This wool is non itching - it feels very soft - you can wear this fabric direct on the skin. 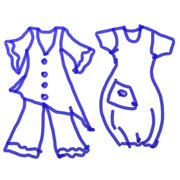 The chic dress has a wide, very comfortable shape, 7/8 long sleeves, pockets in the side seams. 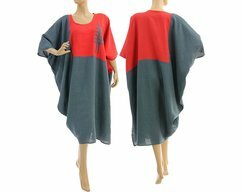 This dress is perfect for the cold days because of the great cut and the gorgeous fabric. Suitable to going out for a dinner, to the theater as well as an afternoon with friends. 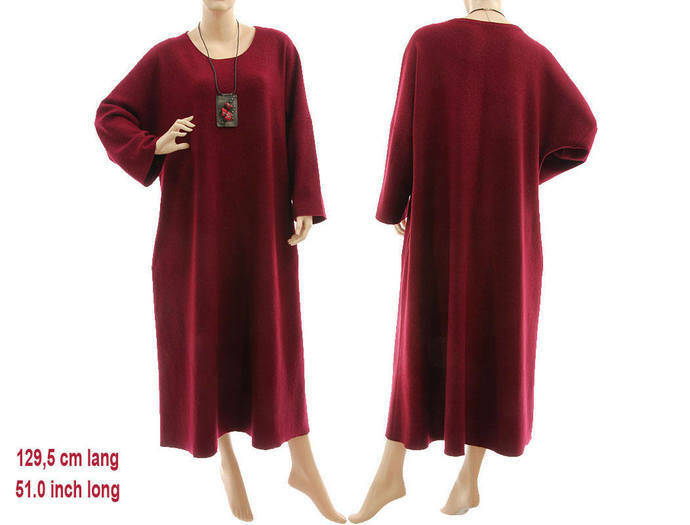 A timeless, high-quality dress - you can enjoy it for a long time.